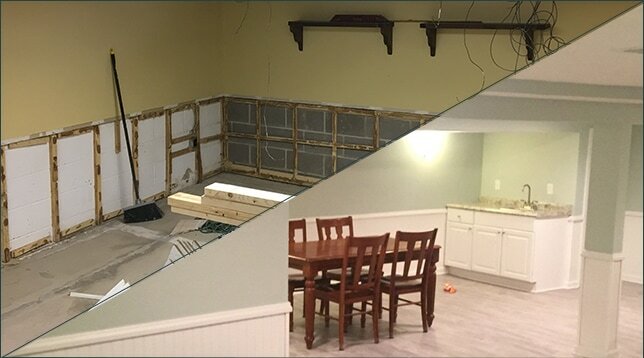 We provide homeowners with unbeatable, high-end quality of home remodeling done right, from the idea phase to the finished product and every step in between. We specialize in basements, bathrooms, kitchens, new additions, and outdoor living. 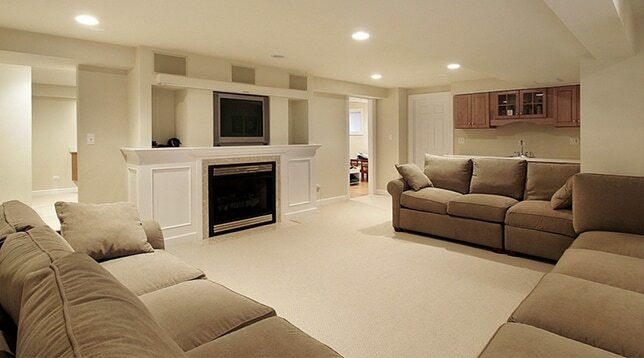 Turn that unfinished basement into new living space. Update that outdated bathroom and kitchen. Add more space to enjoy that's functional and will create more value for your home. 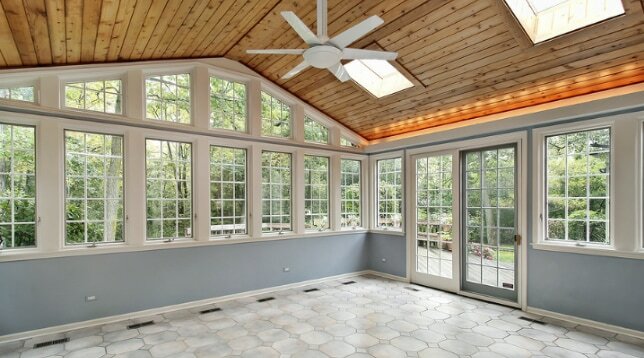 Check out some before and after photos from past projects and see the the transformation! 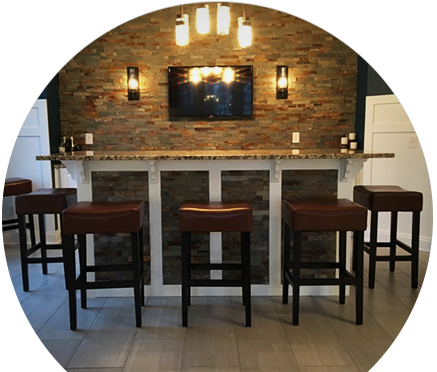 We've designed and built hundreds of basements and no matter your budget or taste, we can craft a space that is exactly what you want. 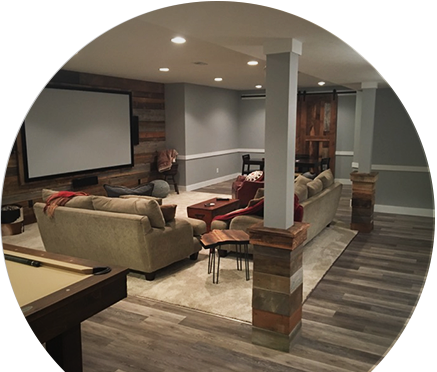 Check out this barn wood inspired basement we created for a great family who was growing and needed more space. This homeowner wanted to utilize his dinning room area and create a space that was perfect for entertaining guests. 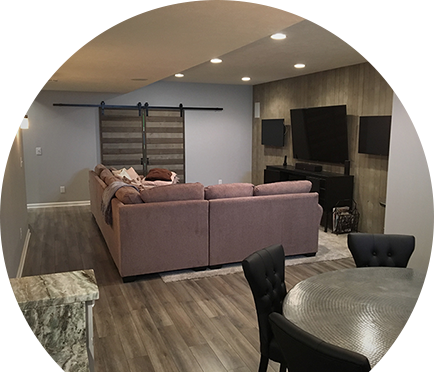 A young couple living in Avon had a basement that wasn't being used, so we worked together to completely transform it! Our design plan and construction will create a seamless transition so your new addition will look as though it was a part of the original home. Proudly serving Lorain and Cuyahoga County, Ohio.